Last edited by Kowy; May 22nd, 2010 at 09:23. Last edited by danmark_ori; May 18th, 2010 at 22:05. Hey ppl!! Hope you are well . 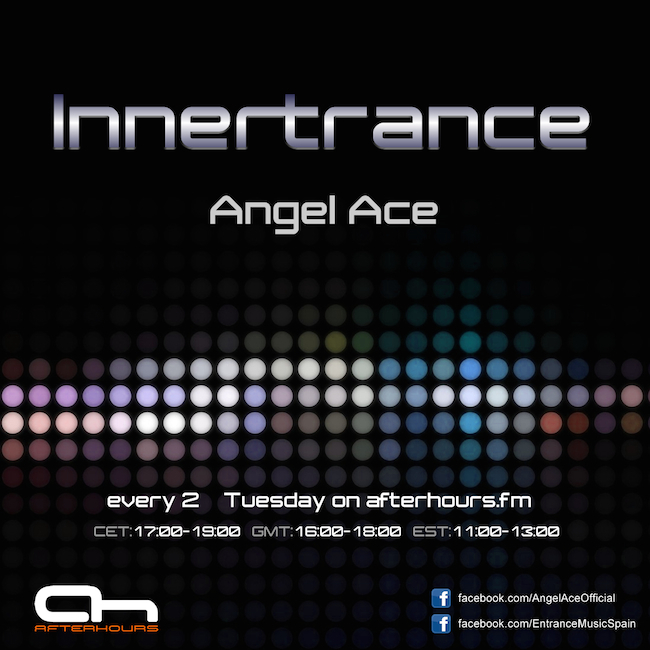 Tonight a new episode of Innertrance! I will be here with you during first hour. hope for a great show today! Take Care you all, I´m leaving for now, have someother things to do. is this Lisa Gerrard's voice?